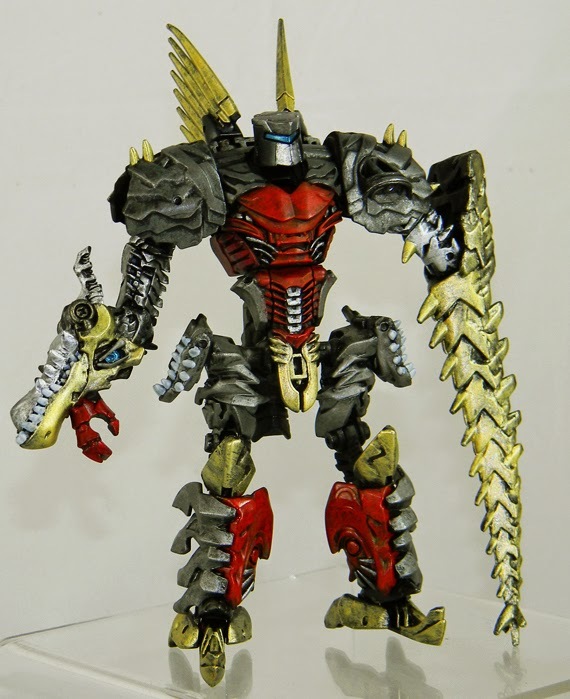 I liked this guy even more than Slag. So many fun details in the bone structure to bring out! 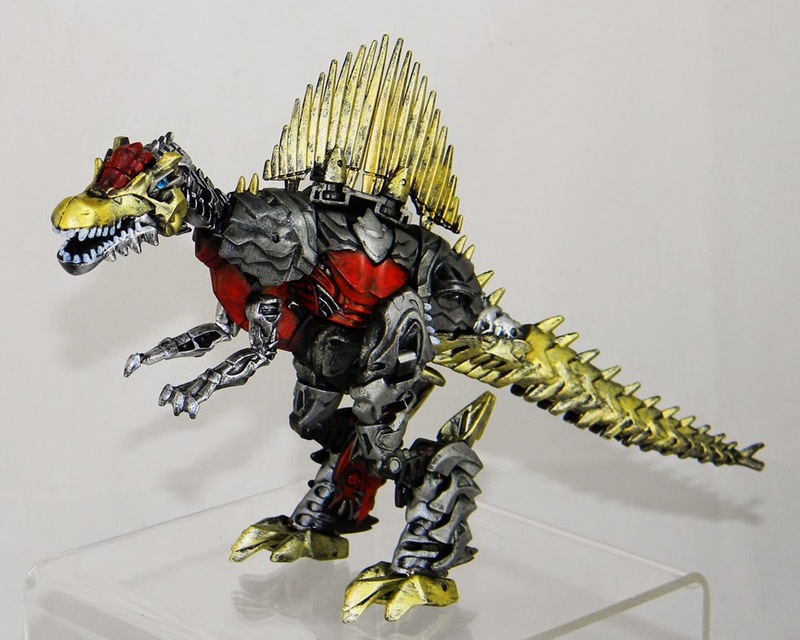 All of your Dinobots repaints are amazing, but this is my favorite. 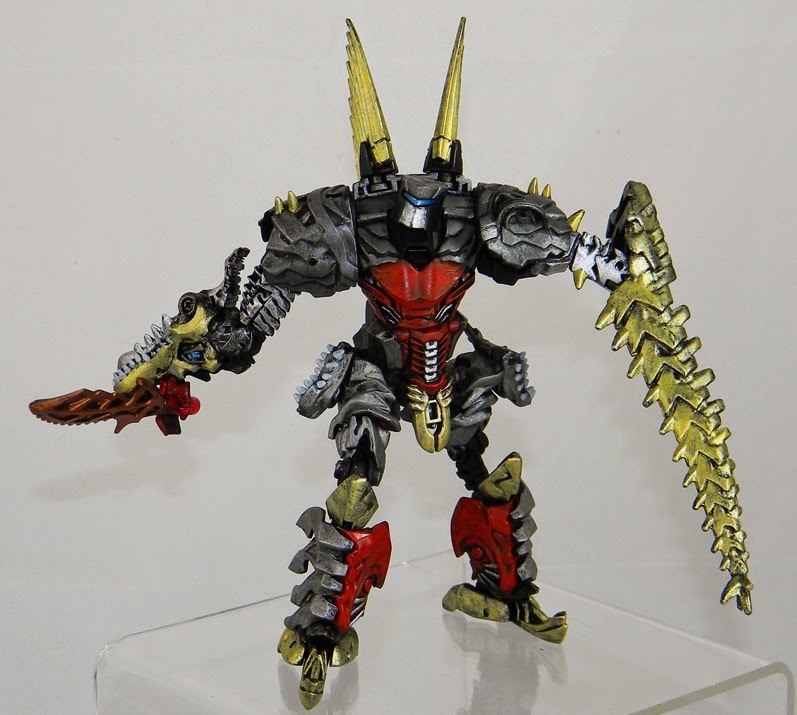 I am going to attempt to do the same, making these my first Transformers customs. Thanks for the inspiration! !